Russia has competed at the modern Olympic Games on many occasions, but as different nations in its history. 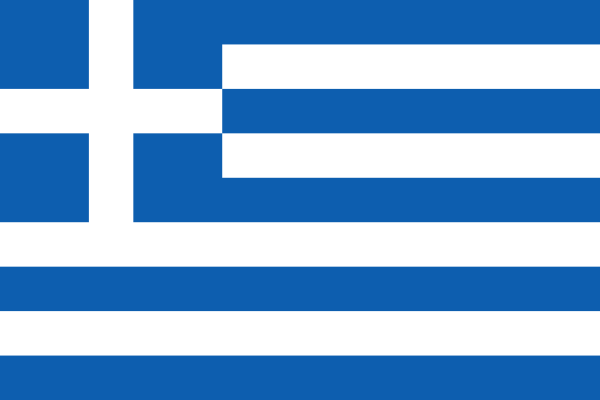 As the Russian Empire, the nation first competed at the 1900 Games, and returned again in 1908 and 1912. After the Russian revolution in 1917, and the subsequent establishment of the Soviet Union in 1922, it would be thirty years until Russian athletes once again competed at the Olympics, as the Soviet Union at the 1952 Summer Olympics. After the dissolution of the Soviet Union in 1991, Russia competed as part of the Unified Team in 1992, and finally returned once again as Russia at the 1994 Winter Olympics. 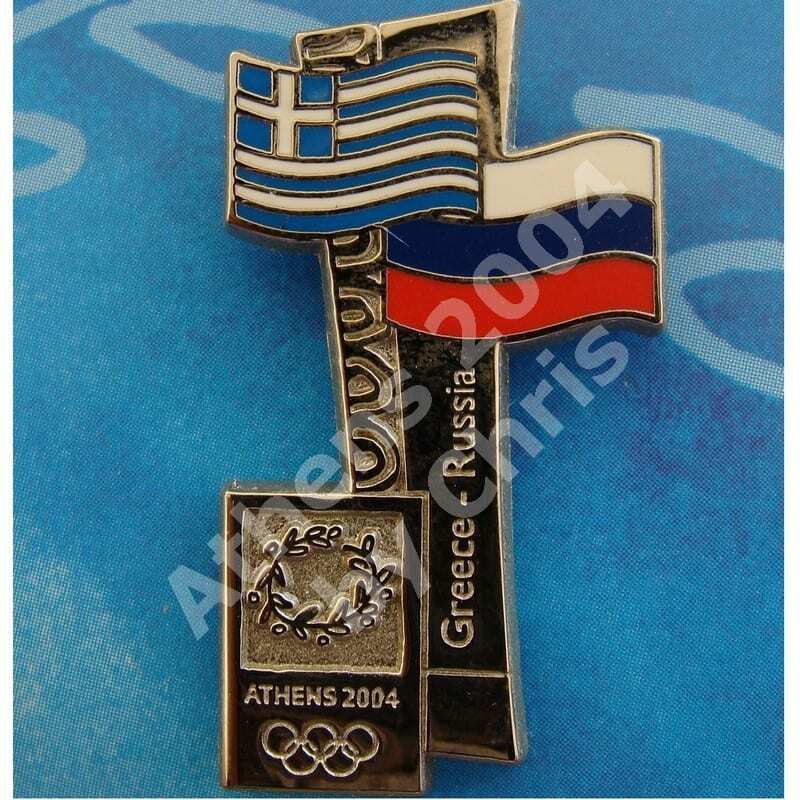 At the Athens 2004 Olympic Games participated with 446 athletes.